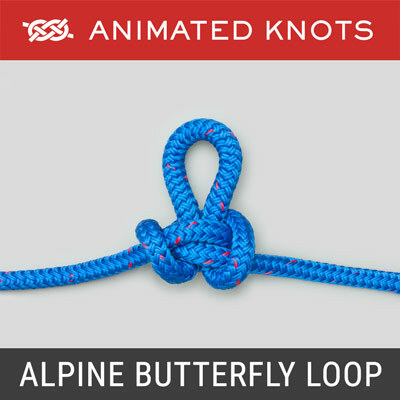 Allows knot to be slid down into the wound and then tightened. With the short end away from you. Hook your index finger between the ends. Grip the end with your thumb and push it through. 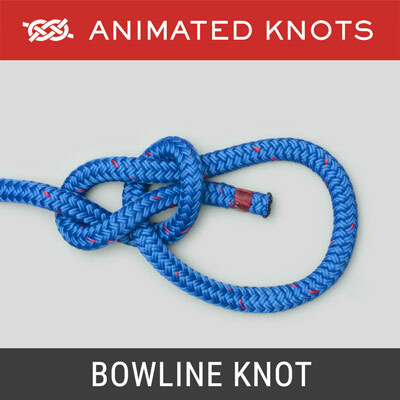 Slide the knot down against the vessel. Next, hook your thumb between the ends. Grip the end with your finger, push it through, Slide the knot down. Pull on the short end to invert the knot. Uses: The Surgical Slip Tie provides a method of pushing half hitches down into a wound. In practice the knot is often pushed down using a finger. Techniques: There are many variations. 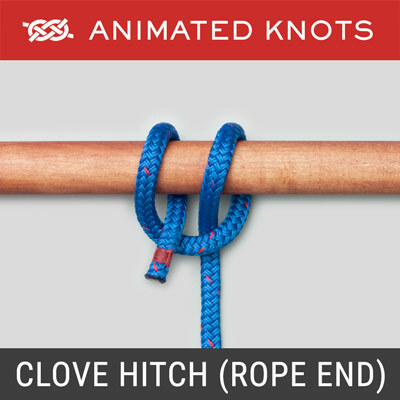 The animation shows two alternating half hitches being slid down one at a time and then inverted to tie a Square (Reef) Knot. 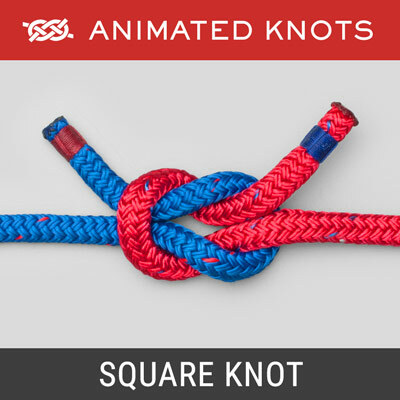 This is not entirely trustworthy; it is too easy to continue the inversion beyond the Square Knot to finish with two half hitches around the other end. A contributor wrote that he uses the accompanying knot in tying a cystic duct, and also on all large blood vessels when ligature is necessary. 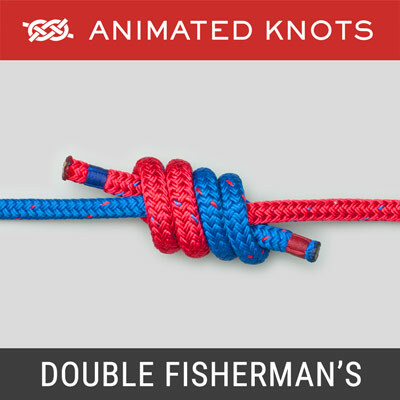 Two identical HALF KNOTS are first tied, forming a GRANNY KNOT. This admits of a slight adjustment after the knot has been tied. When the tension has been adjusted, a third and opposite HALF KNOT is added, which locks the whole knot. 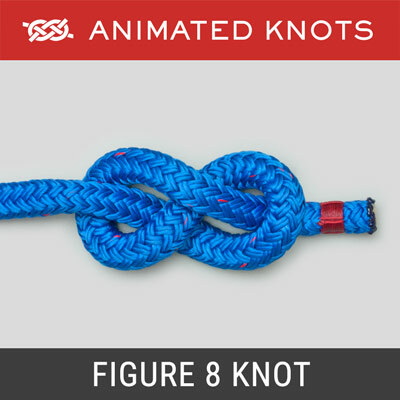 The second and third HALF KNOTS, if considered as a unit, form a SQUARE KNOT. Learning and Teaching: Most right-handed students will prefer the Normal view and left-handed students the Mirror view. An Instructor sitting opposite a student may find it helpful to use the Inverted or Rotated views.